This story about UNHCR crowdsourcing is pretty damn awesome. Found via Firetail’s weekly briefing. 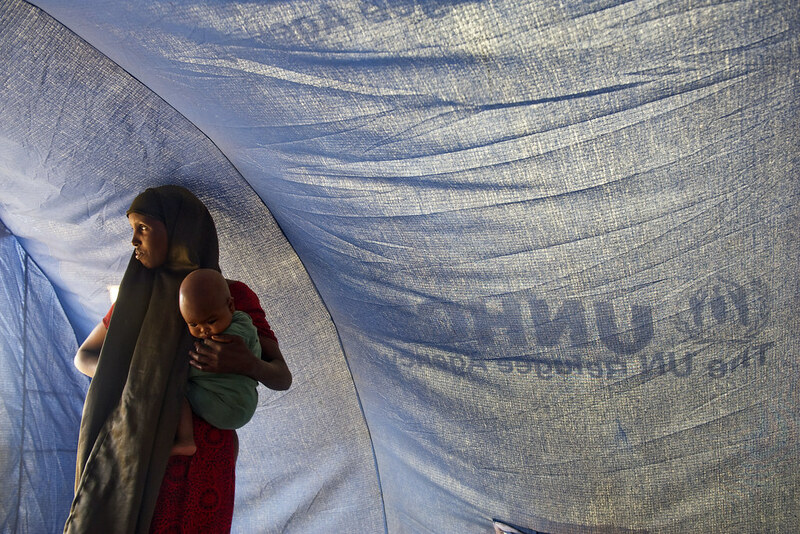 UNHCR – the UN’s refugee agency – wanted to know the location of informal settlements in a corridor of land in Somalia. With this information they could better plan for large movements of people. But, not surprisingly, access to Somalia isn’t easy. So they look to satellite imagery. They partnered with a range of techie types to crowdsource a solution for analysing a vast quantity of imagery provided by DigitalGlobe. Using a tech platform already realised, a volunteer geography professor got his undergraduate class to carry out the human work – tagging the images where they saw settlements. Eventually they ended up with 168 volunteers who took 5 days to process nearly 4,000 satellite images – tagging 250,000 settlements. This is a great example of global public service delivery managed by the global public. Talk about participatory global governance. Or about 2.0. Or about a revolution. The project is detailed here, and information on the technology behind the human work here, from Patrick Meier at iRevolution. I’d love to hear from UNHCR staffers on the results of this work.